Sunglasses-style goggles with UV protection. 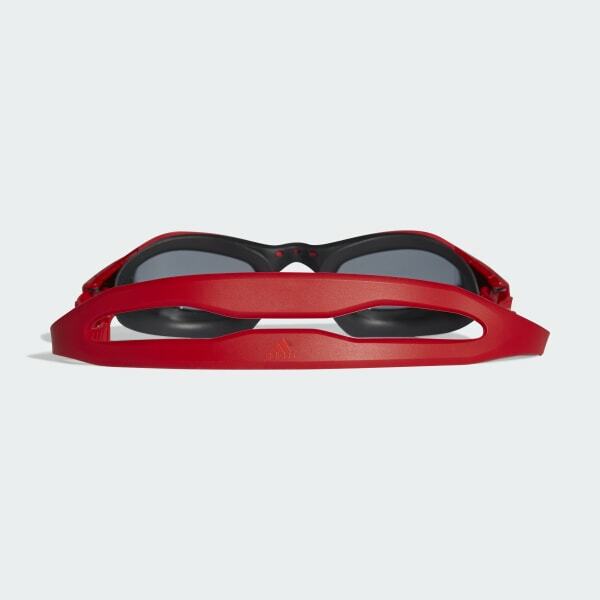 Keep your eyes on your training goals with these swim goggles. A one-piece frame design delivers the look of sunglasses with a wide field of vision. The double strap allows for quick and easy one-handed adjustment.